It’s time for another Tuesday Tip! This week learn how the technology of visual search is taking over the web! You can watch our video here! 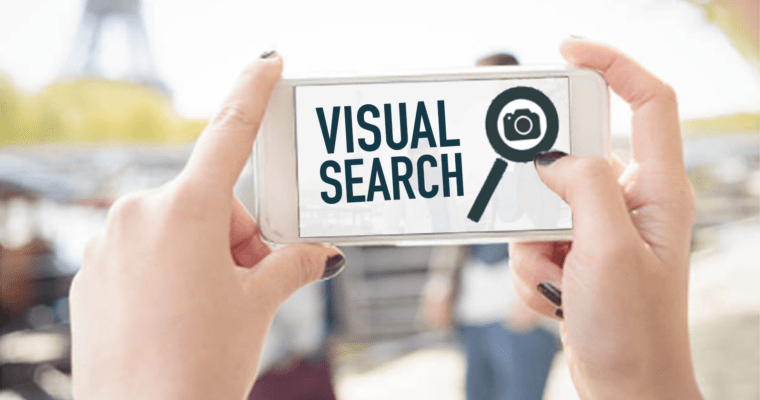 Visual search technology is much more complex than text-bases search, as with visual search the image itself is the query. This new idea of searching is being incorporated into platforms such as Pinterest, Bing, and Google. This type of search is as simple as taking a picture with your phone, or using one from your camera roll, uploading it to one of these platforms and you can access your results! This is becoming the new wave of searching, as most of us prefer visuals over words. This new technology bring your consumers the convenience and time saving search opportunity. Search engines are getting better and better at understanding the components of images, resulting in more reliable results and heightened usage. Visual search can be used for both advertising and marketing. Pinterest has been using this technology for some time now to help build its user base. This innovative search tactic will continue to become more accurate and widespread as time goes on. ← What is Messenger Marketing?